Home > Audio > What’s a GL Account? Executive Summary: A GL account is financial reporting account, not a job cost reporting account. Here we introduce the basics of GL accounts. What’s a GL Account? GL stands for General Ledger. 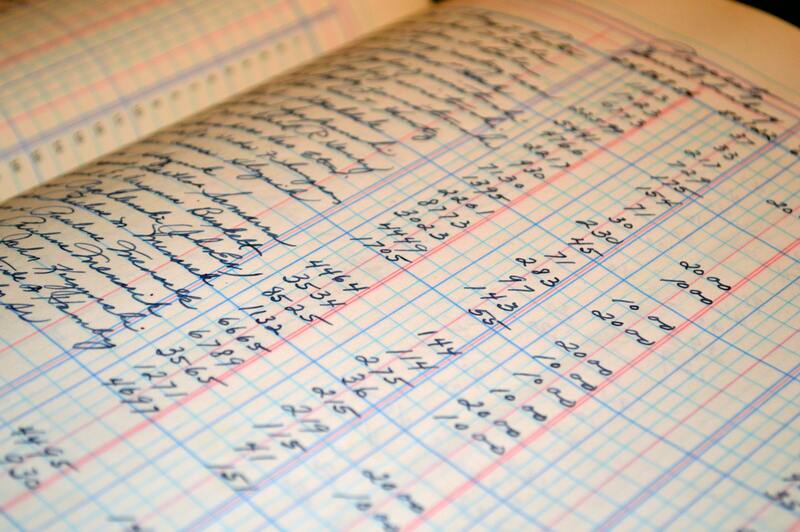 The general ledger is a set of accounts used by your accountant to classify costs within your company across your financial statements. The two main financial reports used to judge the health of your company are the income statement and the balance sheet. These reports are generated based upon the reporting of costs you make. These accounts are different from cost codes. Cost codes are used more specifically for job costs. My Story. In my travels I see many companies using GL accounts to report their job costs. This is method does not allow enough specificity into reporting the wins and losses on an activity by activity basis. GL accounting across an entire business will give a job profit and loss statement, but you’ll never know in what aspects of the job you’re making or losing money!